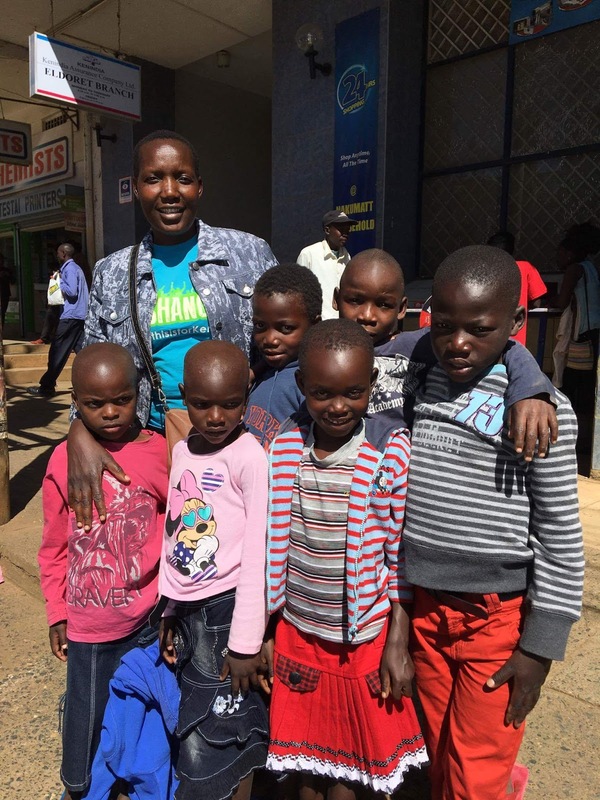 Eucabeth Owino has a God given passion for helping poor children in Eldoret, Kenya. 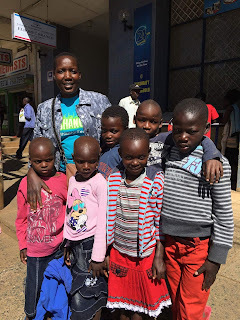 When she returns from visiting the slums and dump, with information about people who need immediate help, Eucabeth connects them to the organisations who can provide their needs. “I check to see that it is safe to go out there, for other people,” She said. Eucabeth runs a clothing business in Eldoret. She uses this as a base from which to connect the two worlds in her city - those who need and those who provide. When she woke, Eucabeth decided it was just a dream. Then she had the dream again the next night. And the next. “Sounds like parenting,” I said. “They appreciate someone telling them the truth,” She said. Eucabeth connects the children she meets with a number of organisations. One of these organisations is Hands of Hope Academy. When she finds a child who seems like a promising student, she calls Nestor and once they have sponsorship they arrange a rescue (for the orphans) or a recruitment (for the children with families). Then the child begins the process of Christian education providing a hope and a future. Eucabeth is a living breathing example of incarnational ministry. Just as Jesus walked and talked with the poor, shared His life with the destitute and healed them one by one - Eucabeth is changing the world one child at a time. Oh that the world had more like Jesus!